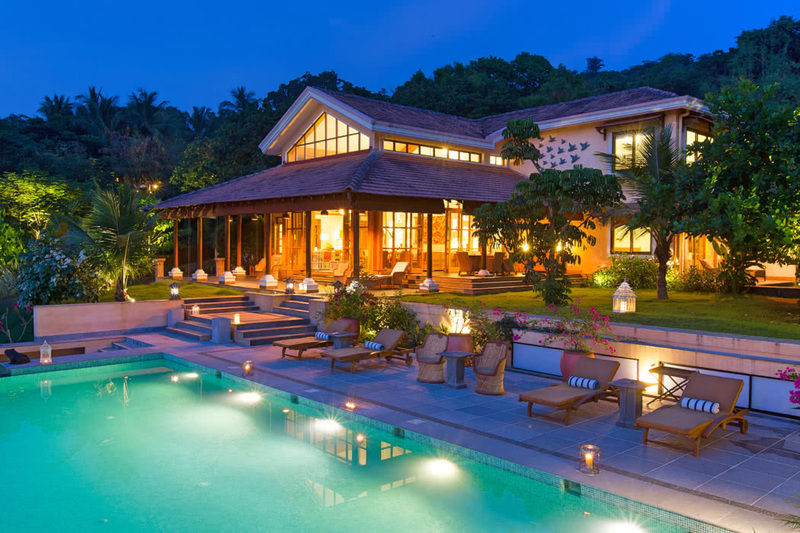 Summertime Villa in Goa is a fully serviced 3-bedroom property. 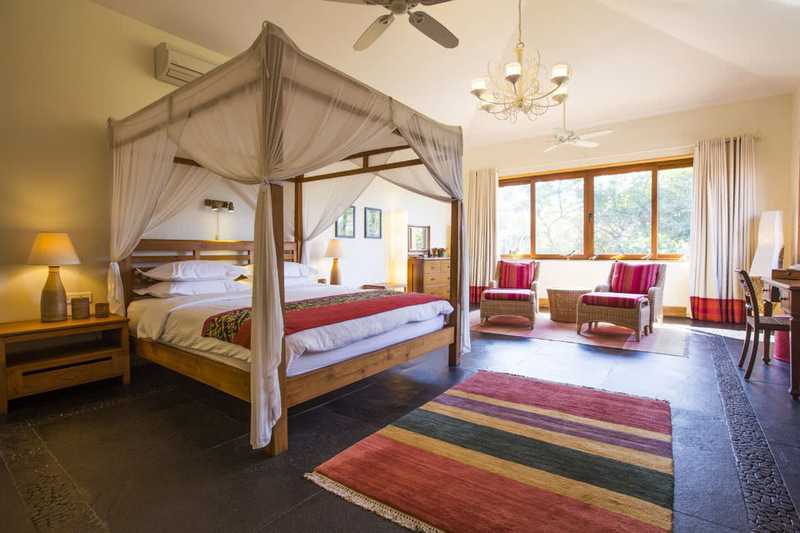 The seclusion of each spacious room, all en-suite, enables 3 couples to enjoy the sprawling property without disturbing each other’s privacy. 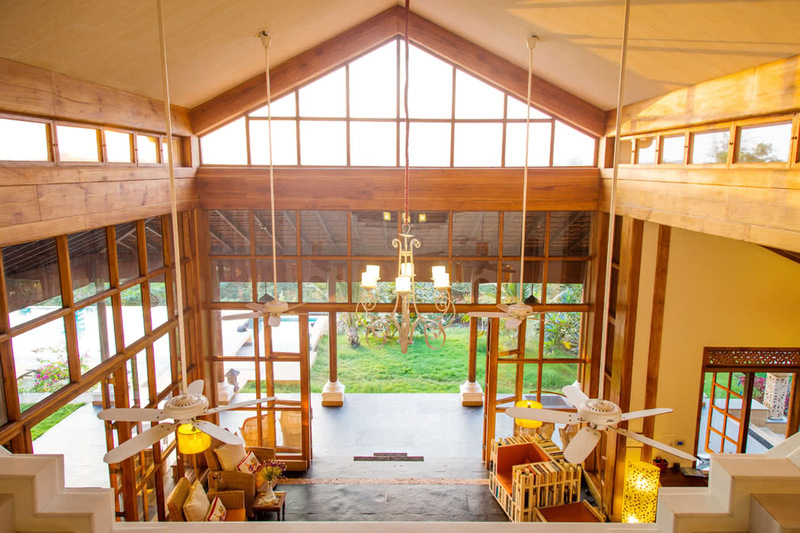 The property is unique in its seclusion within easy access of the beaches and the international airport of Dabolim. 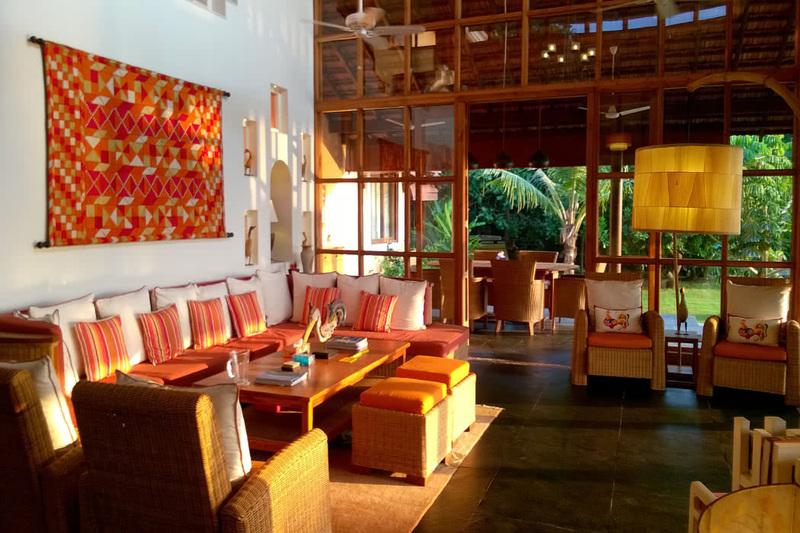 Despite being close to the popular beaches and pulsing life of Calangute, Summertime Villa enjoys complete privacy and allows for maximum relaxation. 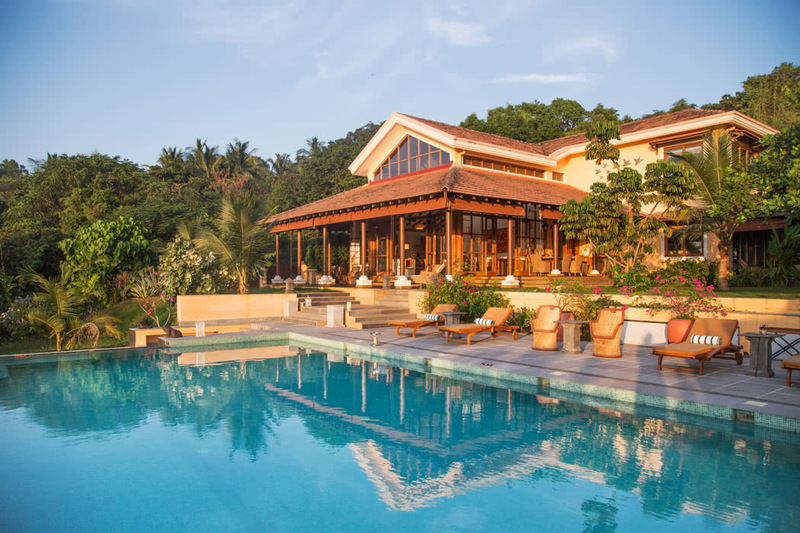 Flanked by private landscaped gardens and featuring a massive infinity pool, Summertime Villa is a light and airy palace. And it’s canopied beds await you. The Koi Suite boasts a super king-size bed, ground floor location and its own outdoor sitting area. You can relax with one of the many books provided and stretch your feet in your very own indoor seating area along with enjoying an iPod dock and a plasma television. Italian marble adorns the cavernous en-suite bathroom, complete with a massive tub, dressing area and more. 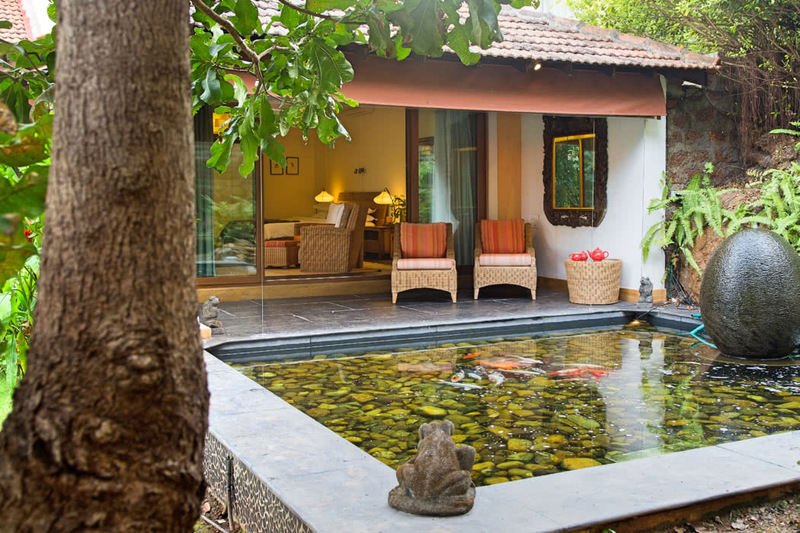 A private Koi pond, exclusive view of the ‘secret garden’ and a chance to spot tropical birds are some of the highlights of this suite. 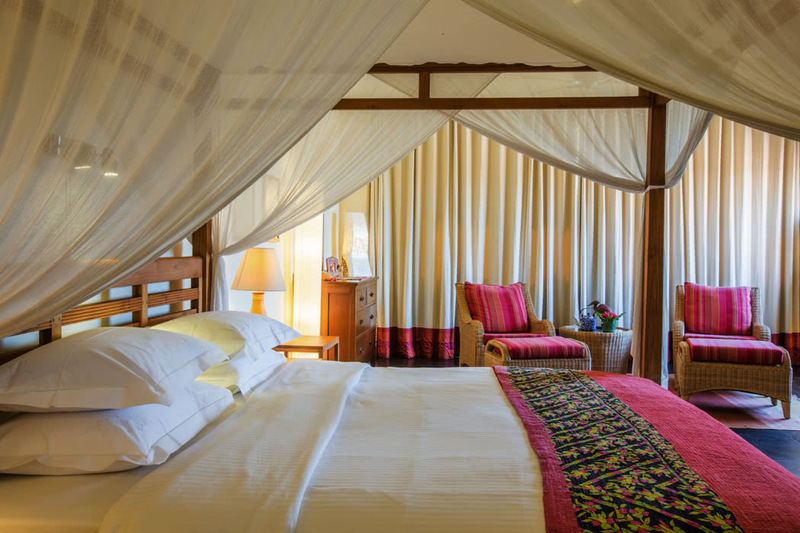 The Coral Suite is a romantic nest, where the canopied four-poster bed will tempt you to spend all day indoors. The white and pink décor, as well as delicate bird painting by Carl D’Silva add to the airy atmosphere of this gorgeous room. 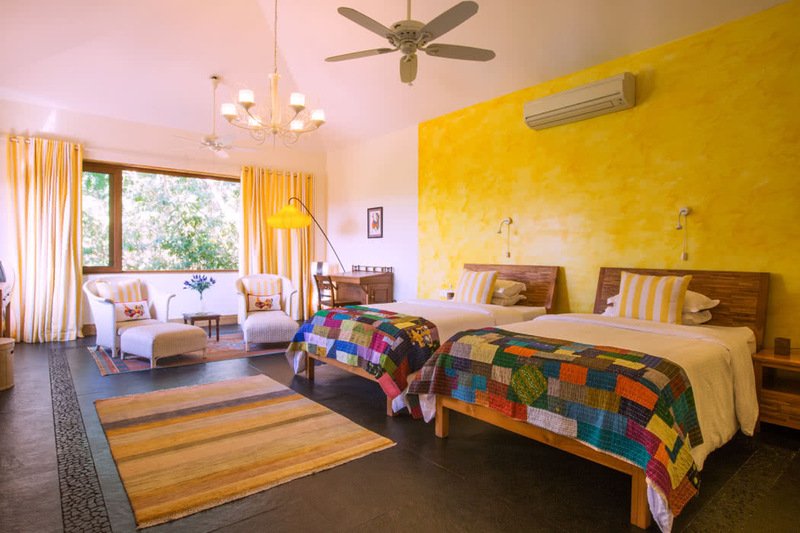 A walk-in wardrobe, spacious bathroom with a tub made entirely of Italian marble, gorgeous sunset views and opportunities to watch fluttering butterflies will help create the most memorable of vacations for a couple in love. The Sunflower Suite is aptly named. Brightly decorated in shades of yellow, it features ladybugs and bunnies figurines, as part of its décor. 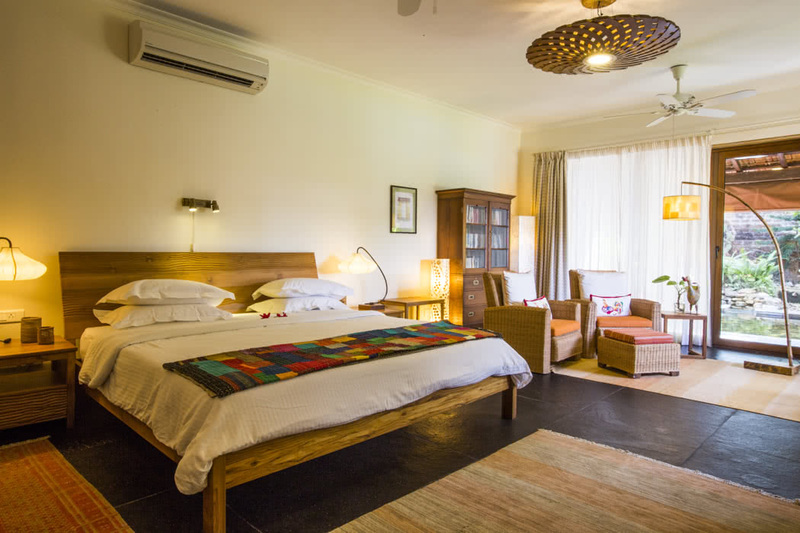 The spacious suite can accommodate two twin beds, as well as a massive double bed, as required. Floating bookshelves provide reading materials and first floor location guarantees sprawling views of the property. As with the other suites, a massive en-suite bathroom features a large Italian marble tub. Complimentary breakfast is included when staying at Summertime Villa. Other food options are available from a large selection of set menus from Asian, Goan, Indian and Western cuisines. The restaurants of nearby Calagunte are at your disposal and a chauffeur-driven car can be arranged by the staff. The villa features two acres of gardens and landscape. Enjoy long walks in the “Nana Nani” park, inhale the aromas in the fruit orchard or sit beneath the waterfall, listening in to the whisper of the stream. The waterfall and Koi Pond attract people and fauna alike. Grab your camera and wait a little to catch a glimpse of a tropical bird or fish. And if it ever gets too hot, jump into the large infinity-edge pool to cool off. Massages and yoga sessions are available upon request to ensure all your worries melt away once and for all. A great way to explore Goa in style, as many international and local celebrities have done, is on board the yacht Solita. The largest and first bespoke yacht in Goa, she can accommodate a large party and guests of the Summertime Villa get preferential rates. Enjoy a sunset cruise, afternoon swimming expedition or celebrate a special occasion onboard this 42-foot luxury boat to add a special touch to your vacation. The beaches at the Indian resort of Goa remind me of the white sandy beach where Mars shot their “taste of paradise” Bounty bar commercial (although the actual filming took place on Crete!). Crystal-clear waters, impeccable service and beautiful scenery all combine to make it the ideal location for a luxury holiday. If a beach holiday is what you are after, largest beach in Goa, Calangute is moments away from Summertime Villa. Naturally, Goa is more than just a resort and also offers ample World Heritage architecture and stunning nature. 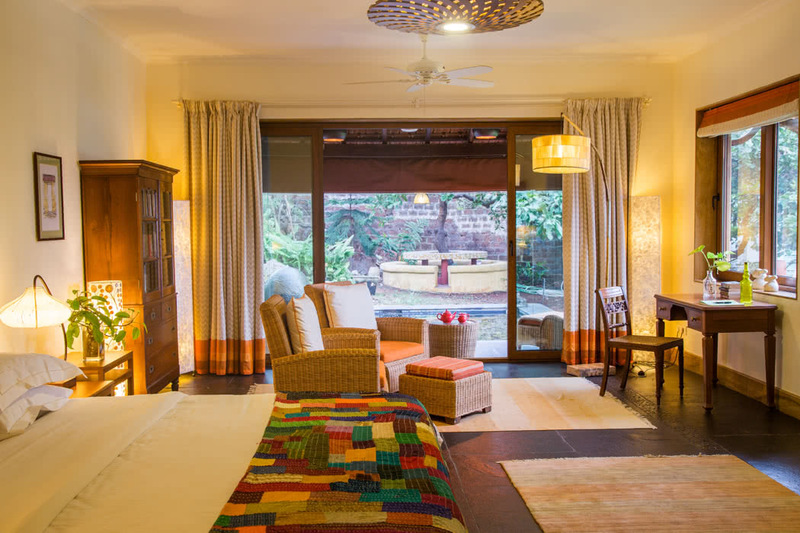 Summertime Villa is the ideal base to enjoy the culture, pool and of course the magnificent beaches in Goa.